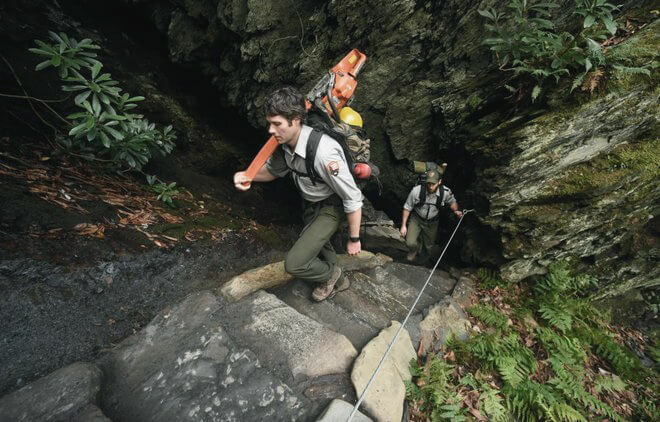 Friends of Great Smoky Mountains National Park assists the National Park Service in its mission to preserve and protect the Great Smoky Mountains National Park by raising funds and public awareness and by providing volunteers for needed projects. 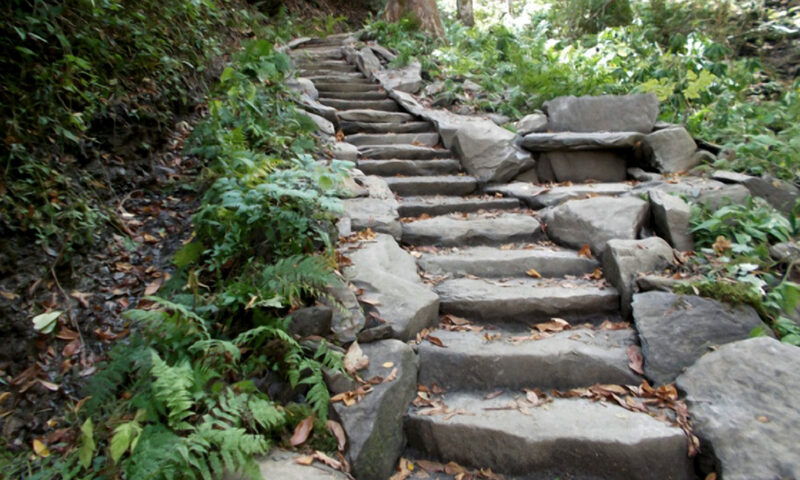 In 2008, Friends of the Smokies received a $2 million grant from the Aslan Foundation to create Trails Forever. Now a $5 million endowment, Trails Forever funds a full-time crew to reconstruct and rehabilitate some of the park’s most traveled trails. Visit the Friends of Great Smoky Mountains National Park website here.